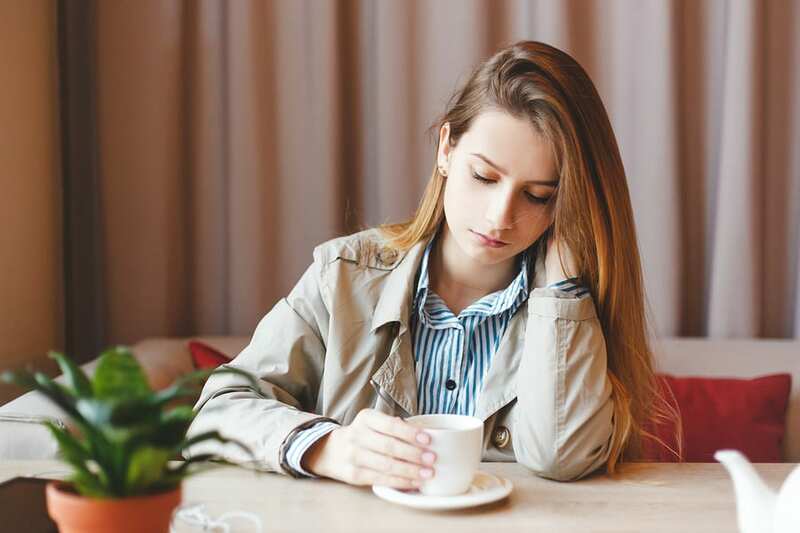 Although depression is traditionally thought of as a psychological issue, there is a lot that a person can do for their physical health that can have an impact on their depression symptoms. People that suffer from depression often have nutrient poor diets, too much or not enough sleep and minimal exercise that can all contribute to their stress. A person’s well being and ability to recover from depression depends a lot on how they care for themselves in all aspects of their life. The way a person eats can, to a certain extent, determine how they feel because if their body is not getting the right fuel it will react negatively. When a person has a serious issue with depression or has been diagnosed with any mental illness, rethinking their diet can be a good first step toward better health. Although there is no specific diet that has been proven to completely relieve depression, there are certain foods and eating habits that can contribute to better mental health. Most treatment plans recommend some type of change to a person’s diet when they are trying to recover from depression. Our bodies and our emotions are connected so focusing on healthy foods can be a positive change that impacts our feelings as well. Incorporating certain foods that are known to improve mood and avoiding the wrong foods can help create a diet that reduces symptoms of depression. There are certain vitamins and minerals that our bodies need in order to function at their best. Focusing on eating lots of fruits and vegetables will help ensure that you are getting all the vitamins and fiber you need for good physical and mental health. Other nutrients such as Omega 3 fatty acids and antioxidants can be helpful for improving a person’s mood. Fruits that are rich in antioxidants can include berries and dark leafy greens which also work to fight inflammation and boost the immune system. Inflammation in the body and brain can cause more issues with depression so anti-inflammatory foods can be very helpful at reducing symptoms. Omega-3 fatty acids help support brain function and can be found in foods like fish and walnuts. Certain types of carbohydrates can have a healthy and calming effect on the body because they are linked to the mood boosting brain chemical serotonin. It is important to eat the right kind of carbs such as whole grains and avoid simple carbs such as white bread, pasta, or sweets. The wrong type of carbohydrate can cause you to have a surge of energy and followed by a crash which can have a devastating effect on your mood. Incorporating probiotics into your diet can also be very good for your mental health. Your gut health depends on microorganisms that produce certain neurochemicals that can play a role in mood and other neurological functions. Getting probiotics through foods such as yogurt or kombucha can help improve both your gut health and your mental health. For someone with a diagnosed case of depression, they may need to be more careful about what they eat in order to keep their mental health stable. Certain foods are known to have a negative impact on mood and can damage a person’s health in multiple ways. Things like caffeine, alcohol, saturated fats, sugar and artificial sweeteners should be avoided as much as possible. There have been numerous studies showing the negative effects that caffeine can have on a person’s sleep, mood and symptoms of depression. Try to minimize coffee or switch to decaf and avoid soda completely because it also has sugar or artificial sweeteners which are also damaging to your mood. Energy drinks are probably the worst for your health in terms of caffeine content because they can cause anxiety and stress. Alcohol naturally acts as a depressant for the central nervous system which controls how we process our emotions. It is not surprising that alcohol can be damaging to mental health because it can make emotions more intense and out of control in many cases. Quitting alcohol can do wonders for your mental and physical health. Sugar and saturated fats both have strong links to depression but unfortunately they are both in a lot of American foods. Always make sure to check the labels on the foods you buy and avoid processed, packaged foods which are more likely to contain these damaging ingredients. Try to cut back on fast food and restaurants with lots of fried foods which contain hydrogenated oil. If you focus on fresh, whole foods like vegetables, fruits, lean meats and whole grains you can minimize the stress you are getting from your diet. Eating these kinds of healthy foods is not just a tool for weight loss, it can be a powerful way to transform your mental and physical health.